Nonfree (proprietary) software is very often malware (designed to mistreat the user). Nonfree software is controlled by its developers, which puts them in a position of power over the users; that is the basic injustice. The developers often exercise that power to the detriment of the users they ought to serve. Here are examples of proprietary operating systems that are jails: they are designed to impose censorship of which applications the user can install. The image of the iPrison illustrates this issue. These systems are platforms for censorship imposed by the company that owns the system. Selling products designed as platforms for a company to impose censorship ought to be forbidden by law, but it isn't. We also include specific examples of apps that were blocked using that censorship power. If you know of additional examples, please email the specifics to webmasters@ our domain. 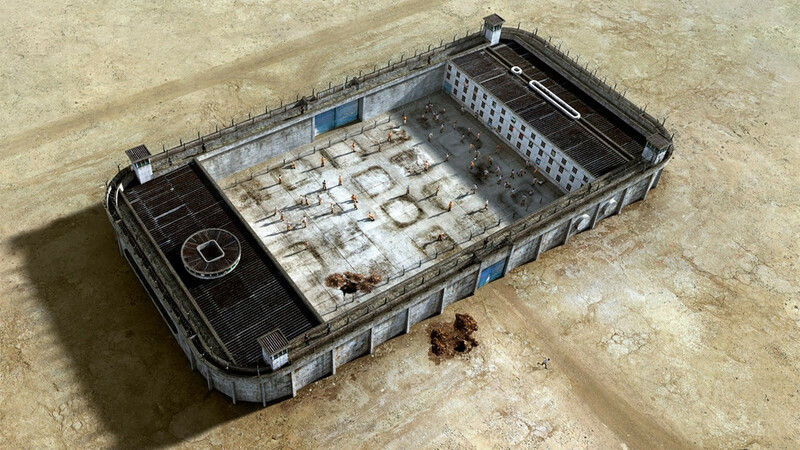 iOS, the operating system of the Apple iThings, is the prototype of a jail. It was Apple that introduced the practice of designing general purpose computers with censorship of application programs. Here is an article about the code signing that the iThings use to lock up the user. Curiously, Apple is beginning to allow limited passage through the walls of the iThing jail: users can now install apps built from source code, provided the source code is written in Swift. Users cannot do this freely because they are required to identify themselves. Here are details. While this is a crack in the prison walls, it is not big enough to mean that the iThings are no longer jails. Apple is censoring apps for the US government too. Specifically, it is deleting apps developed by Iranians. The root of these wrongs are in Apple. If Apple had not designed the iMonsters to let Apple censor applications, Apple would not have had the power to stop users from installing whatever kind of apps. Apple deleted several VPNs from its app store for China, thus using its own censorship power to strengthen that of the Chinese government. Apple used its censorship system to enforce Russian surveillance by blocking distribution of the LinkedIn app in Russia. This is ironic because LinkedIn is a surveillance system itself. While subjecting its users to its own surveillance, it tries to protect its users from Russian surveillance, and is therefore subject to Russian censorship. However, the point here is the wrong of Apple's censorship of apps. Apple used its censorship system to enforce China's censorship by blocking distribution of the New York Times app. Apple censors games, banning some games from the cr…app store because of which political points they suggest. Some political points are apparently considered acceptable. Apple banned a program from the App Store because its developers committed the enormity of disassembling some iThings. As of 2015, Apple systematically bans apps that endorse abortion rights or would help women find abortions. This particular political slant affects other Apple services. Apple has banned iThing applications that show the confederate flag. Not only those that use it as a symbol of racism, but even strategic games that use it to represent confederate army units fighting in the Civil War. This ludicrous rigidity illustrates the point that Apple should not be allowed to censor apps. Even if Apple carried out this act of censorship with some care, it would still be wrong. Whether racism is bad, whether educating people about drone attacks is bad, are not the real issue. Apple should not have the power to impose its views about either of these questions, or any other. More examples of Apple's arbitrary and inconsistent censorship. Apple used this censorship power in 2014 to ban all bitcoin apps for the iThings for a time. It also banned a game about growing marijuana, while permitting games about other crimes such as killing people. Perhaps Apple considers killing more acceptable than marijuana. Apple rejected an app that displayed the locations of US drone assassinations, giving various excuses. Each time the developers fixed one “problem”, Apple complained about another. After the fifth rejection, Apple admitted it was censoring the app based on the subject matter. No game can run on the console unless the console's manufacturer has authorized it. Alas, I can't find a article to cite as a reference for this fact. Please inform us if you know of one.